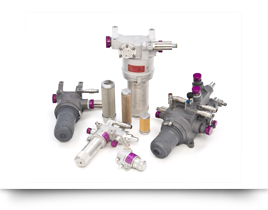 ESCO Aerospace & Defense provides world-class highly engineered fluid controls solutions for mission critical aviation, space, land and marine systems. 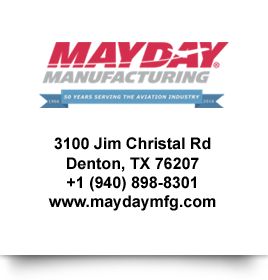 We have the experience and capabilities of a uniquely qualified team. 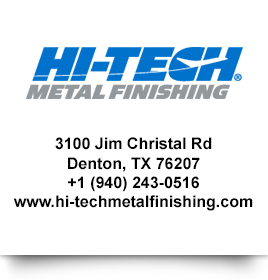 You may need to download and install Adobe Flash Player in order to view this video. 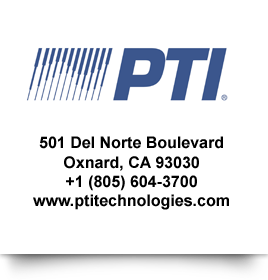 PTI Technologies Inc. is a leading supplier of filtration modules, elements and flow control equipment for aerospace and industrial applications. 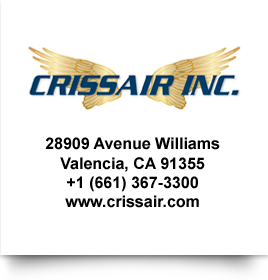 Crissair Inc. is a leading supplier of high-performance hydraulic, fuel and pneumatic fluid control components for commercial and military aircraft. 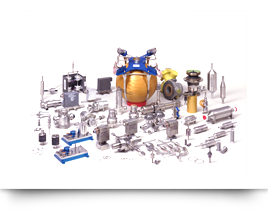 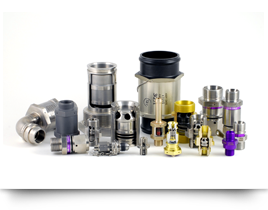 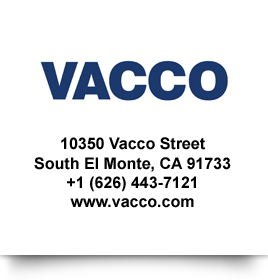 VACCO Industries is the leading supplier of specialty valves, filters, regulators and vital fluid control components to the aerospace and defense industries. 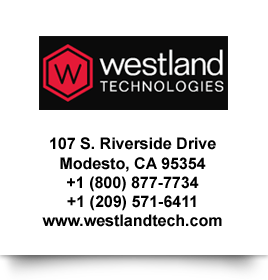 © 2019 ESCO Technologies Inc., All Rights Reserved.